Our goal is to supply the best quality in tooling to every part of the world.This is our commitment. Being efficient and competent allows us to remain successfully in the globalized market. 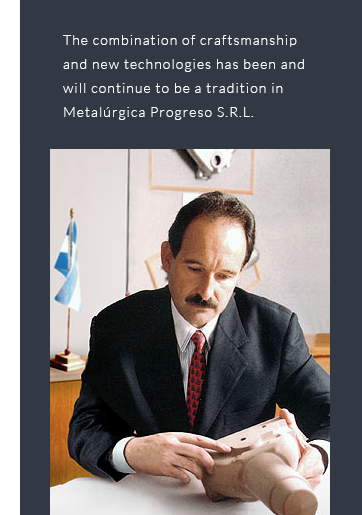 Metalúrgica Progreso S.R.L will embrace the future by doing things better every day and taking pride in our customer's satisfaction. 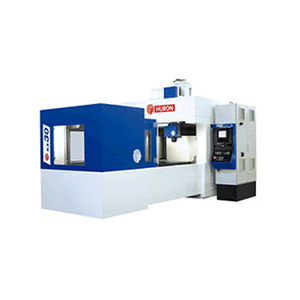 Our aim is the total satisfaction of our customers through an optimal performance of the tools we produce. Since 1984 we have striven to create a working atmosphere which encourages all our contributors to visualize new types of solutions and procedures, resulting in growth and reinvestment in our business and in more profitability for our customers. Our design, manufacture and delivery reflect our commitment to serve the current needs of industry. We offer all the above mentioned to the most important person… Our Customer!